A good portion of the Child Advocates’ work here at New Choices is focused on working with children, not only in shelter but throughout the community of Shelby County. New Choices has a variety of subject matter for grades K-12, that we are willing and prepared to bring to the schools/organizations, in order to educate the students on the National Issues of Domestic Violence, Teen Dating Violence, Stalking, as well as Bullying. Color Day – A small but impactful act of organizing a Purple Day for Domestic Violence awareness, or Orange for Anti-Bullying. Info Boards – New Choices will construct an informational bulletin board with vital information. All of our programs are age-appropriate and can be the first step in creating a conversation that can be heard all over the world regarding Teen Dating Violence and Bullying occurring in schools and communities, to individuals of all age groups, race, and social class. 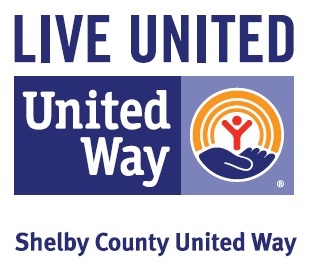 New to our program capabilities, includes collaboration of the grades 7 – 9 Character Playbook: Building Healthy Relationships, partnered with Shelby County United Way and NFL. One of the best things about our program is that we are able to facilitate to any subject matter needed in your school/organization. Contact Us today to see how we can help impact the you the youth in your life.